MLP Memes. These are really funny! I had to! XD. Wallpaper and background images in the My Little Pony - Friendship is Magic club tagged: pony memes. i think Mirage (or Sean???) 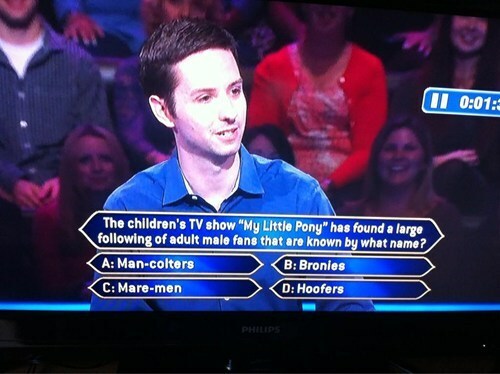 already posted that a long long long time ago and my answers still the same:Bronies!